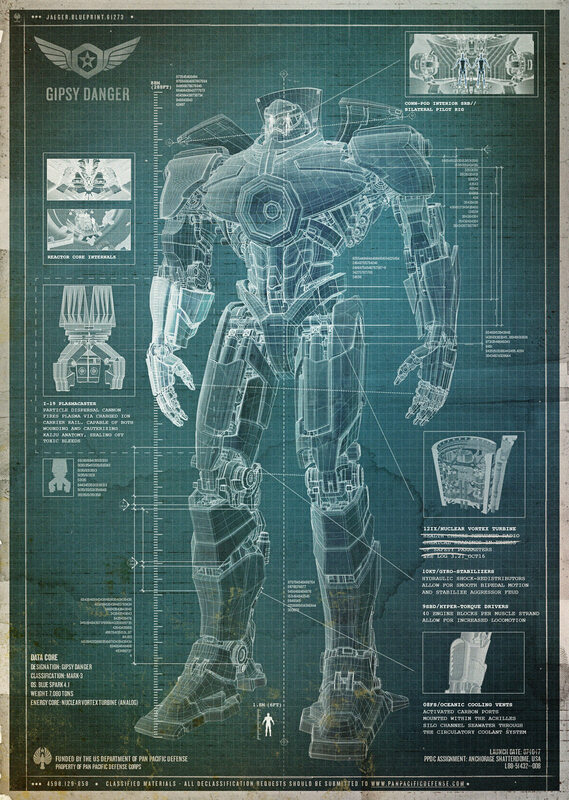 Also released was this excellent blueprint of a Jaeger (robot), and a “leaked” memo regarding the Jaeger pilots. Check out the Pan Pacific Defense Corps official website. 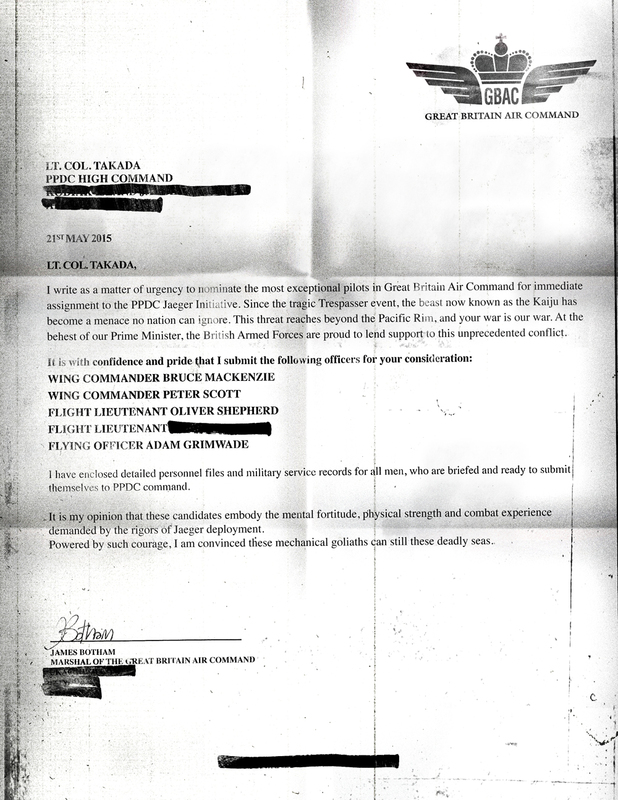 This entry was posted in Parody, Preview, Video clip and tagged Guillermo Del Toro, Jaeger, Kaiju, Kaiju Emergency Alert System, Pacific Rim, postaday2012. Bookmark the permalink.